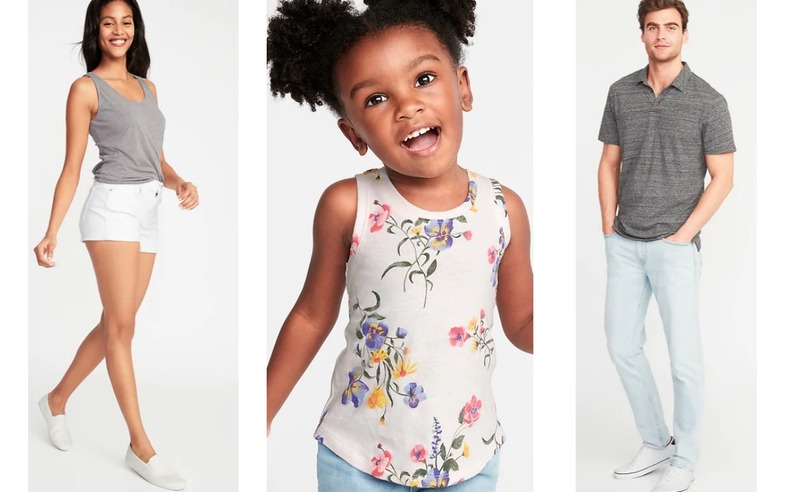 Old Navy Canada has a great Sale available today, where you can: Save 20% off your order, using the promo code BUNNY at checkout. save 50% off Activewear. 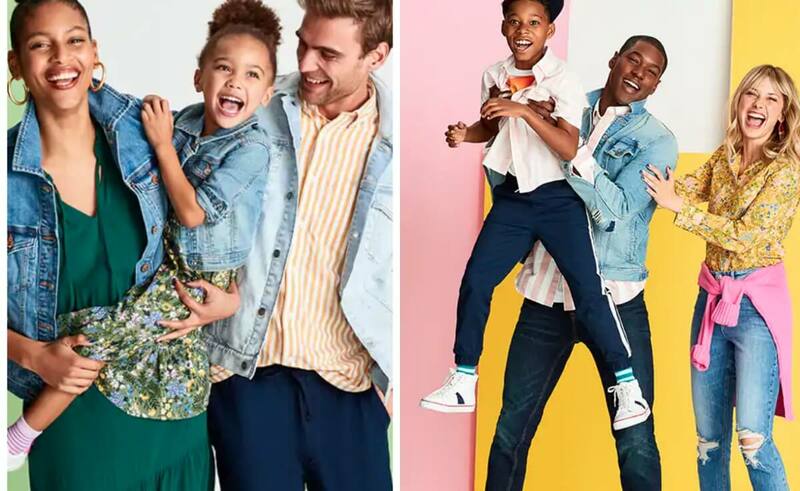 This sale is valid today, April 21, 2019 Old Navy is offering FREE shipping on orders of $50+. Click here to start shopping at Old Navy Canada! 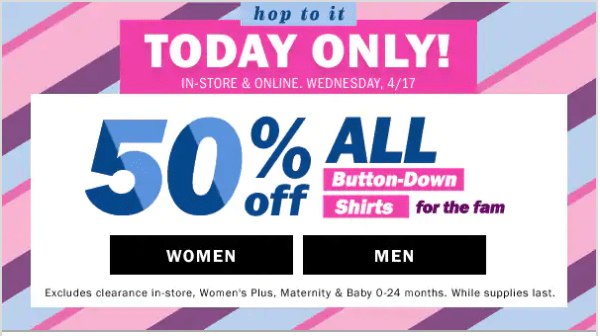 Old Navy Canada has a great Flash Sale available today, where you can save 50% off All Button-Down Shirts! This sale is valid today, April 17, 2019 Also, Save 20% off your order, using the promo code BONUS at checkout. This offer is valid online only, today, April 17, 2019. Old Navy is offering FREE shipping on orders of $50+. Click here to start shopping at Old Navy Canada! 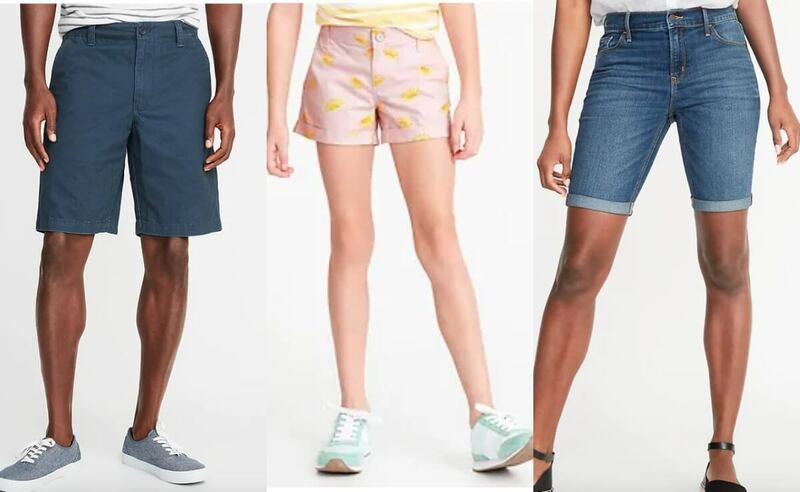 Head to Old Navy, because they are having an amazing Denim Shorts Sale Today Only! Today Only at Old Navy! Toddler, Girl’s and Women’s Denim Shorts just $8! 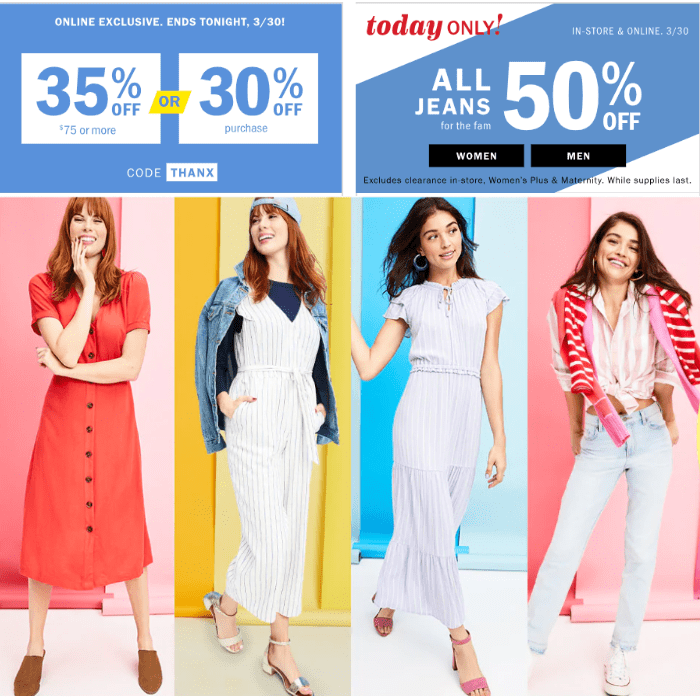 If you are buying online you can score free shipping when you spend $50 or more or select or you can select FREE ship to store on some... Read More Read more about Today Only at Old Navy! 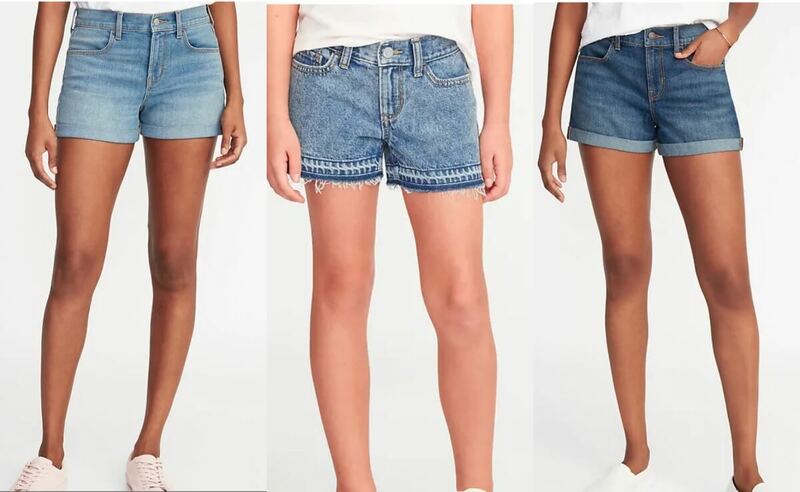 Toddler, Girl’s and Women’s Denim Shorts just $8! 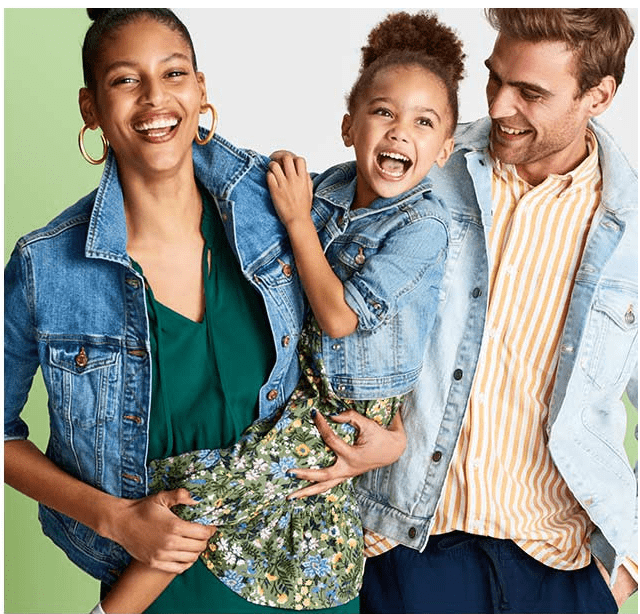 Old Navy Canada has some spectacular deals going on today, April 12, such as: Today only: 20% off your order with code BONUS Eggstra sale! 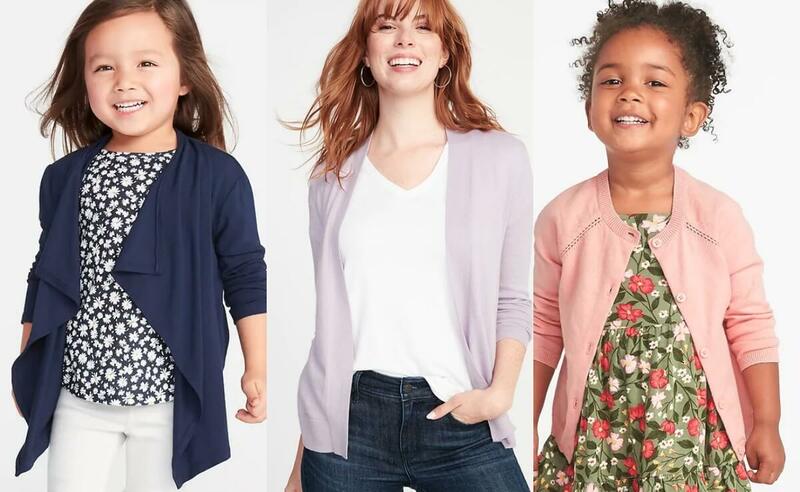 All dresses, shorts, tees & polos 50% off + Extra 20% off your order with code BONUS All Sweaters for the fam 50% Off + Extra 20% off your order with code BONUS Clearance it’s on: Up to 75% off Old Navy is offering free shipping on orders of $50+. Click here to start shopping at Old Navy Canada! 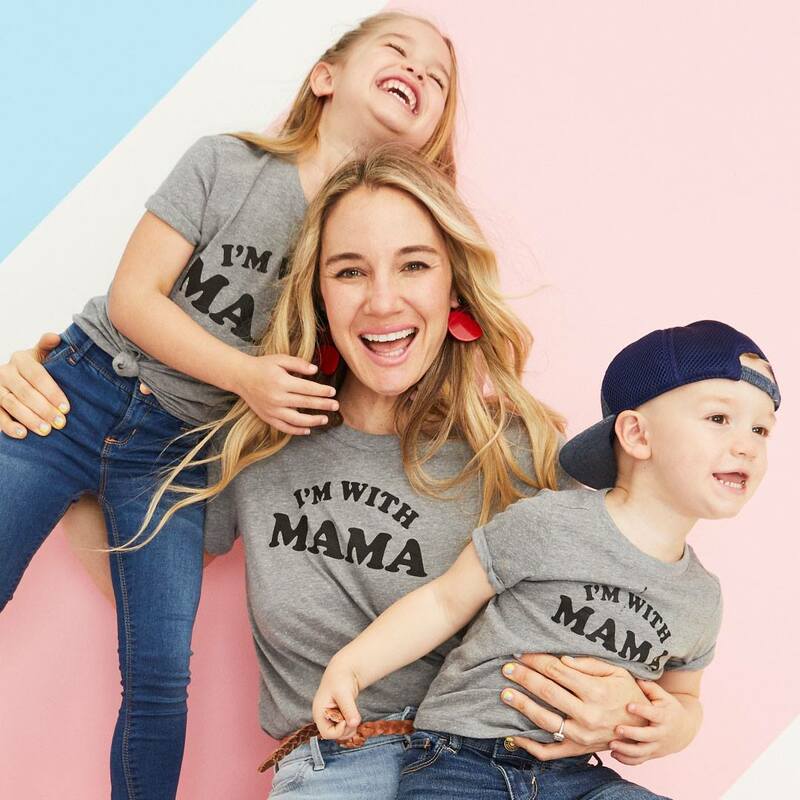 40% off EVERYTHING + Extra 10% off at The GAP – Huge Discounts! 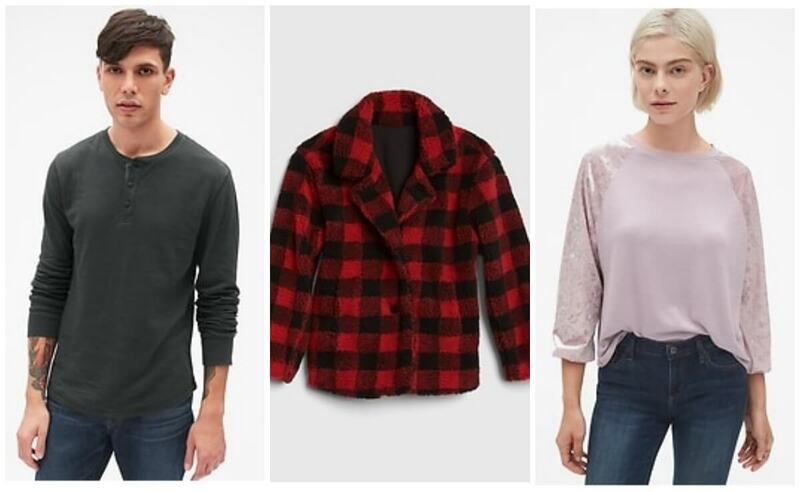 HUGE Sale at GAP right now that includes sale and regular priced items! 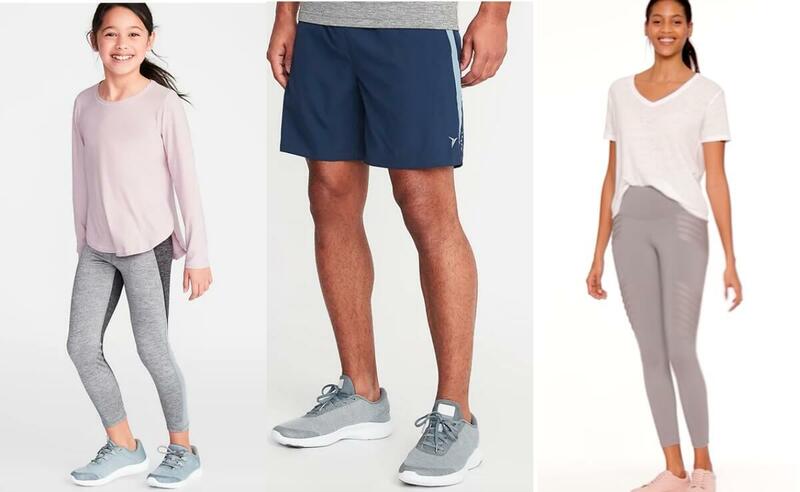 Get 40% off EVERYTHING (even sale items) using coupon code STYLE plus at GAP get at extra 10% off EVERYTHING using coupon code ALSO. Get free shipping when you spend $25 or more. 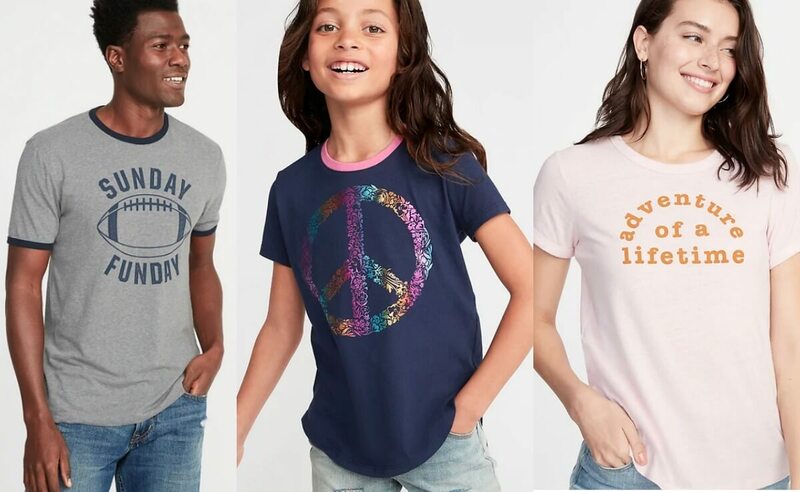 The 40% Off deal is also at Old Navy... Read More Read more about 40% off EVERYTHING + Extra 10% off at The GAP – Huge Discounts! 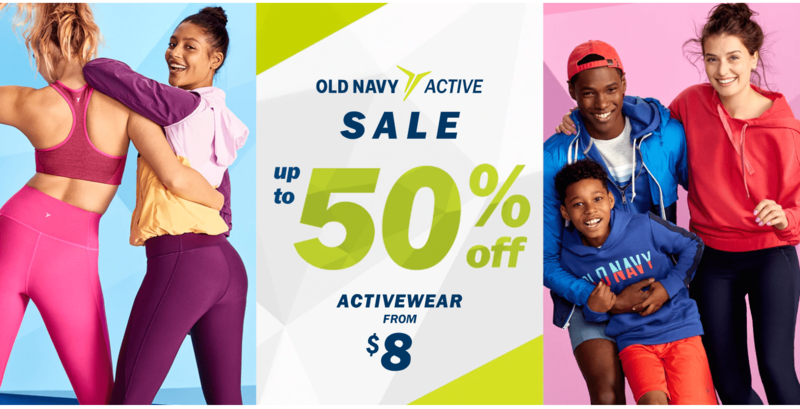 Old Navy Canada has some fabulous deals going on today only March 30, 2019, such as: Save 30% off your purchase OR Save 35% off your order of $75 or more To get your discount, enter the promo code THANX at checkout. 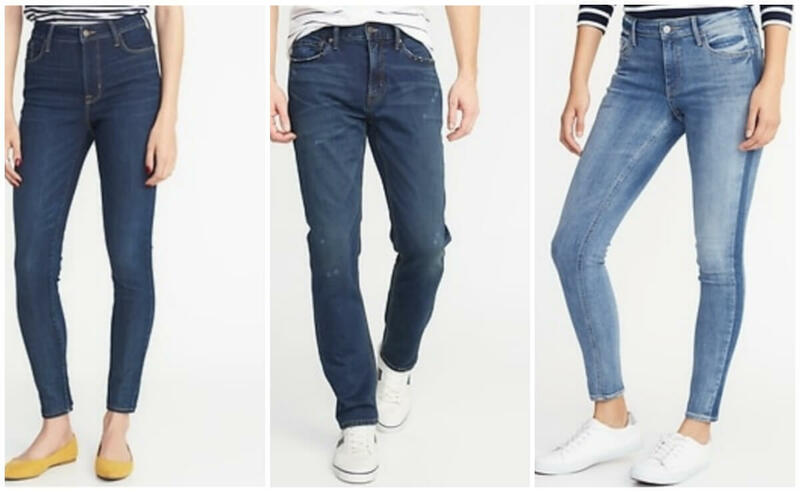 Also, today only, March 30, 2019: Save 50% off All Jeans for women’s & Men’s Old Navy is offering free shipping on orders of $50+. Click here to start shopping at Old Navy Canada! 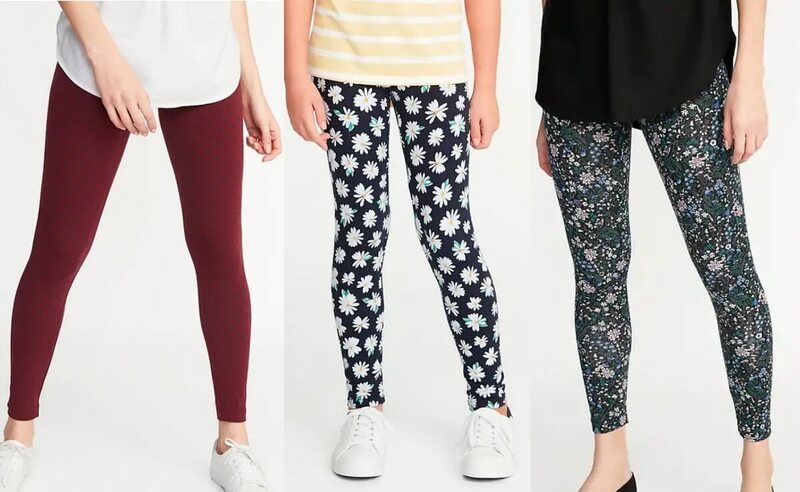 Old Navy Canada has some fabulous deals going on today only March 29, 2019, such as: Leggings, $5 for girls & toddler girls and $6 for women’s. Cardigans, $12 for girls and $15 for women’s. 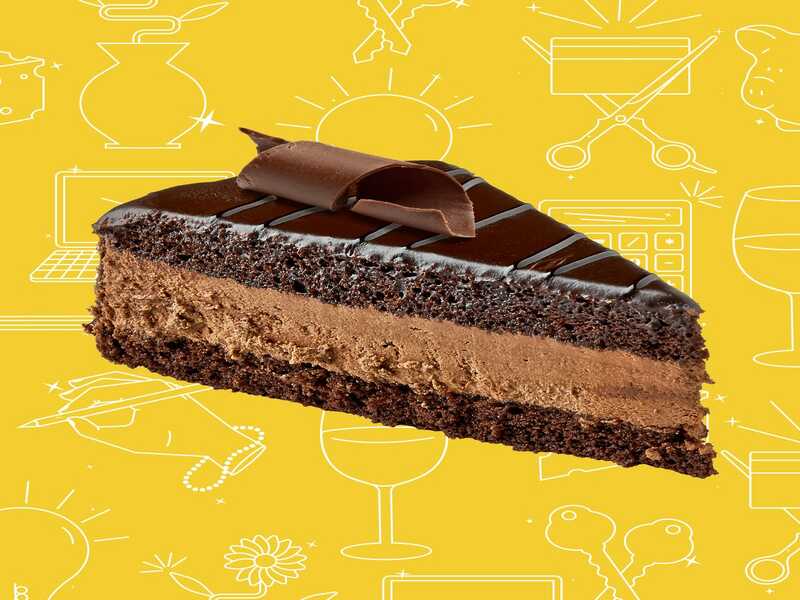 Save an extra 20% off any online order, using the promo code BONUS at checkout. Old Navy is offering free shipping on orders of $50+. Click here to start shopping at Old Navy Canada! 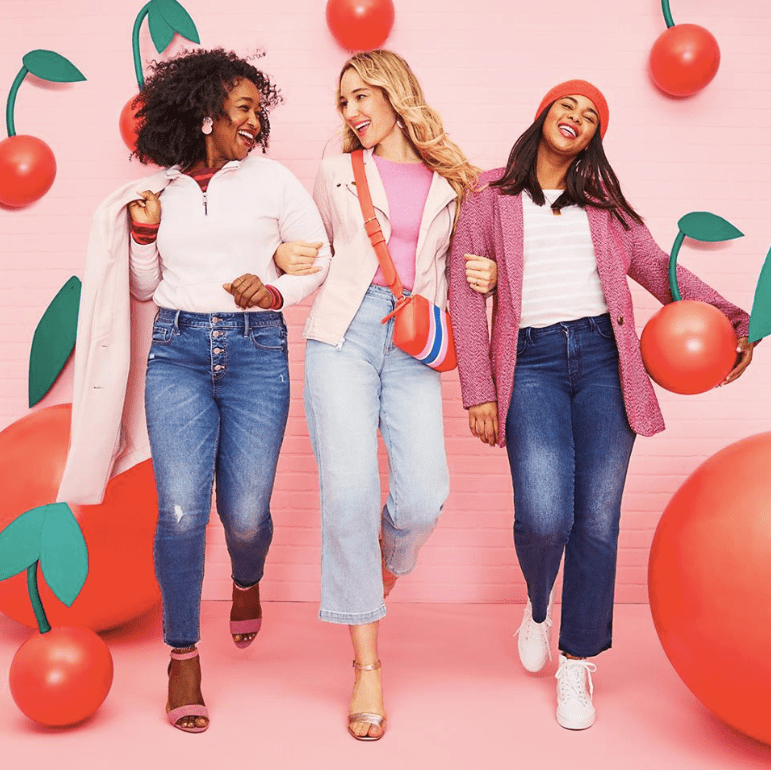 Old Navy Canada has a great Sale available now, where you can Save up to 50% Off Tops, Dresses & Jeans. 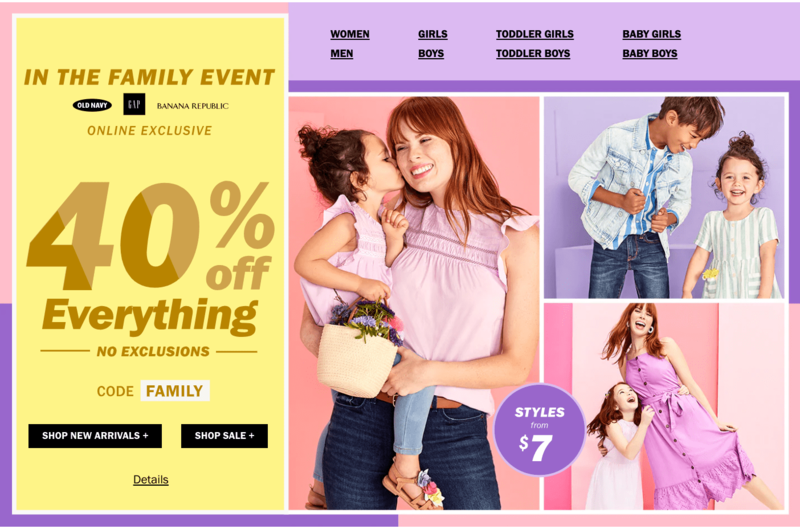 Plus, today only, March 27, 2019, Save an extra 20% off using the promo code BONUS at checkout Old Navy is offering FREE shipping on orders of $50 or more. Click here to start shopping at Old Navy Canada! 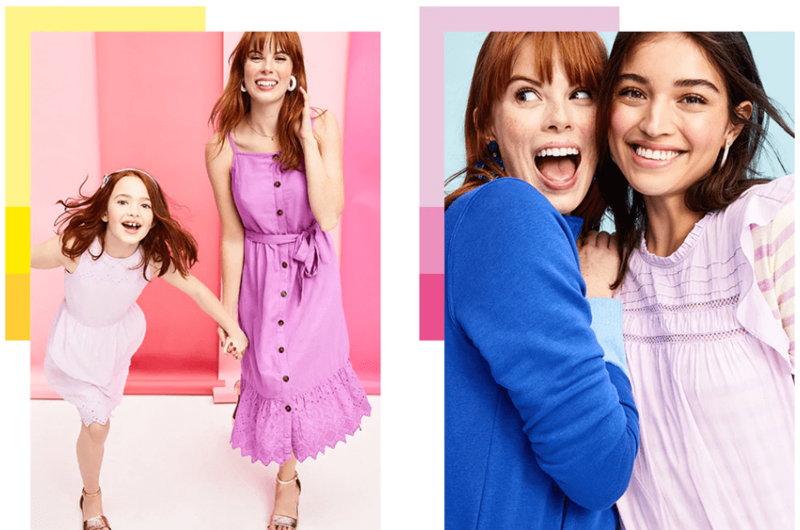 Old Navy Canada has a great Super Cyber-Delic Sale available now, where you can Save 40% Off Everything, no online exclusions. This sale is valid until March 17, 2019. 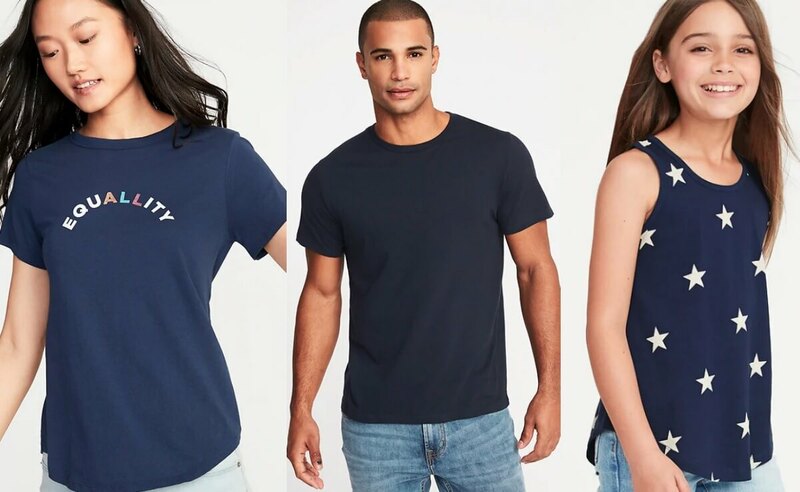 Old Navy is offering FREE shipping on orders of $50 or more. Click here to start shopping at Old Navy Canada!